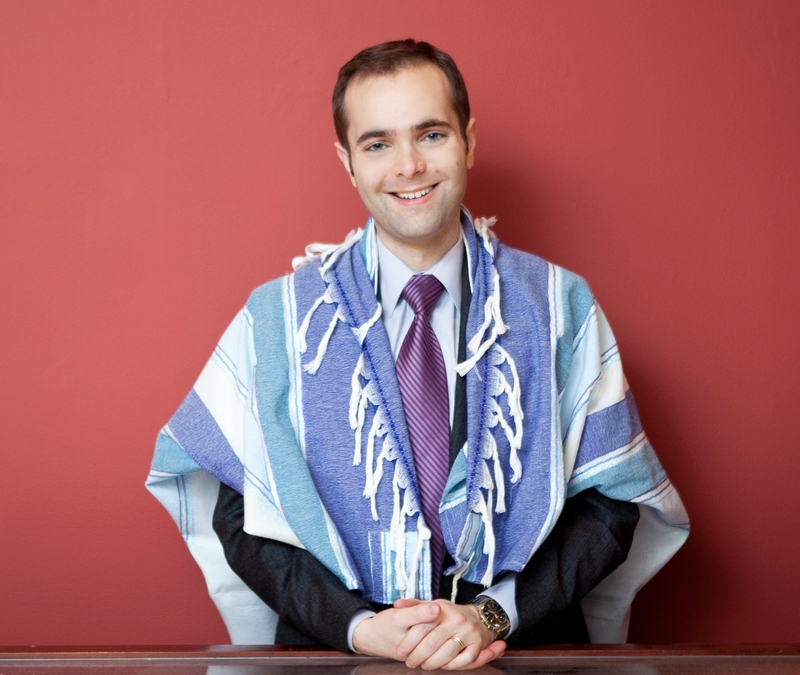 Josh Breitzer is cantor and music director of Congregation Beth Elohim in Brooklyn. 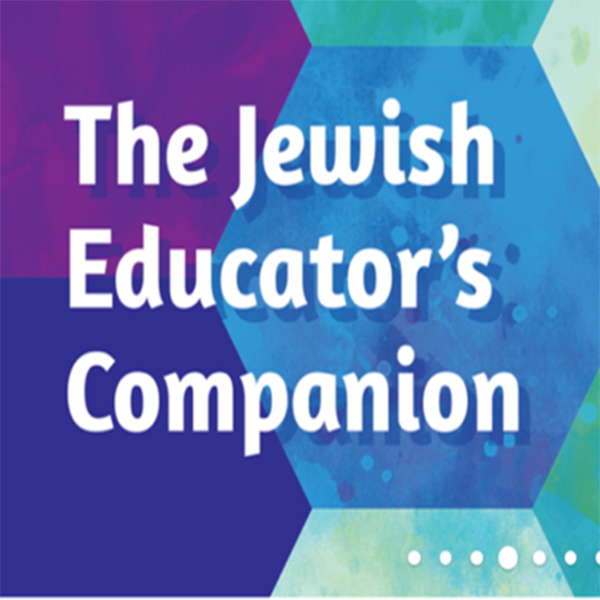 As a dedicated and passionate Jewish music educator, he has coached young artists at NYC Opera, The Juilliard School, and Caramoor Center for Music and the Arts. 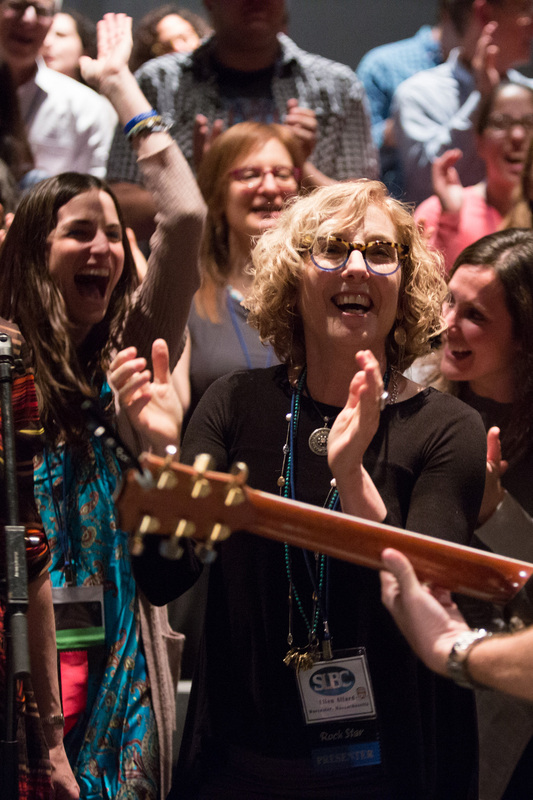 He teaches at HUC-JIR and serves as a Vice President of the American Conference of Cantors. His recording of Oseh Shalom is featured in Hebrew in Harmony.